Is your older elementary age kid or middle school child interested in forensics? I mean what kid doesn’t want to be a spy! You are going to love this hands on kids activity! 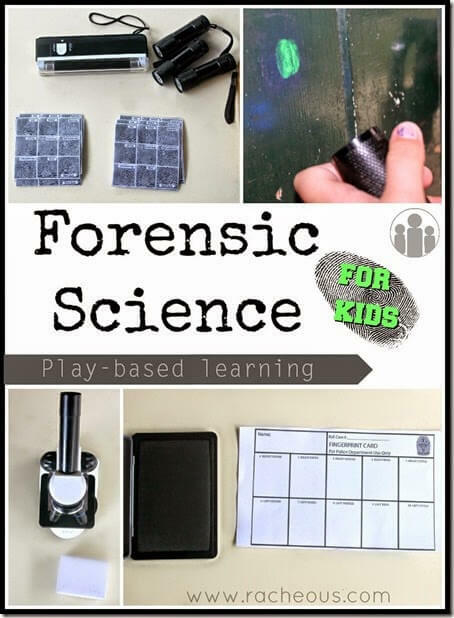 If you are looking for the coolest homeschool lesson ever that your kids will love you must check out this super cool Forensic Science Play based learning for kids. You will find instructions and free printables to complete challenges and have a really cool science lesson or coop class.